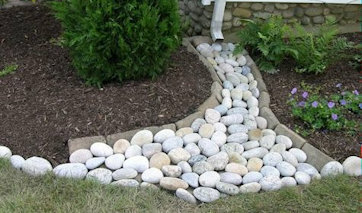 Sprigs & Twigs has the knowledge and experience to help you manage rainwater. As water runs off of roofs, sidewalks and roads, it not only carries pollutants but also picks up speed, contributing in the erosion of your property. We have designed and installed successful water diversion, storage, and filtration systems. View our Rainwater Management Portfolio to see examples of our water management projects. Contact Sprigs & Twigs today to discuss your Rainwater Management project. Sprigs & Twigs stocks firewood which is cut, split and perfectly seasoned for your use. 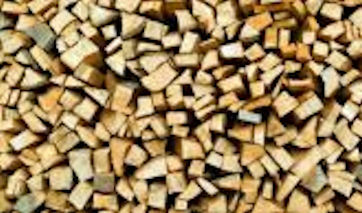 This includes hardwood firewood which is seasoned to 20% moisture content or less. We know because we actually measure it! The quality is guaranteed. Place your Firewood order today by contacting Sprigs & Twigs. 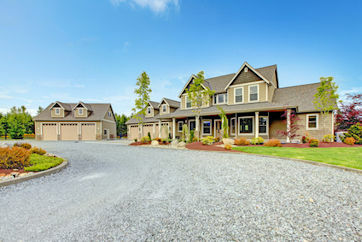 Sprigs & Twigs offers excavation, preparation, and installation for crushed stone and crushed shell driveways to perfectly compliment the landscape around your home. We also finish off the project, as needed, with loam and seed along the border of the drive. Contact Sprigs & Twigs to discuss your crushed stone or shell driveway. 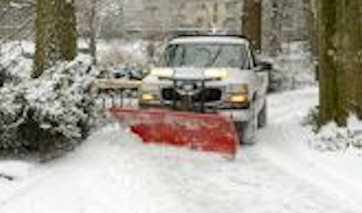 Sprigs & Twigs now offers residential snow and ice management services including plowing, hand-shoveling walkways and de-icing. We charge per storm and because of demand we give priority to customers that have season contracts (which you can cancel at any time). Contact Sprigs & Twigs to discuss your snow removal needs.